Gift bags are perfect when you want to give someone a gift, these gift bags are alternative to wrapping paper because they can be reused with less waste. You can use these gift bags for all kind of goodies. 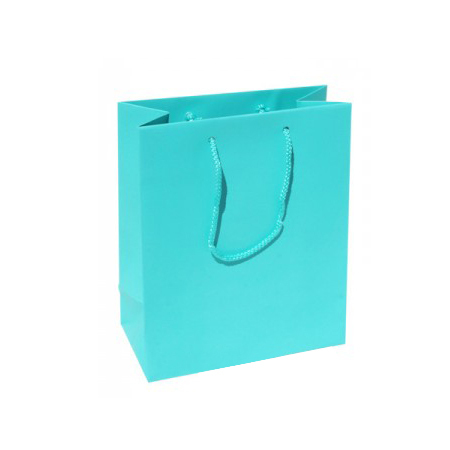 We stock a large selection of both plain and printed gift bags which can be used for any occasion like Birthday, Wedding Party, Anniversary or for any general events.